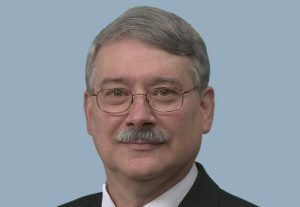 LTK Engineering Services has named Eloy Martinez Manager of the Vehicle Mechanical Engineering Group, succeeding Jim Herzog. 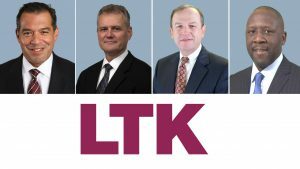 LTK Engineering Services has promoted four staff members to senior-level positions, three of them with new regional responsibilities. 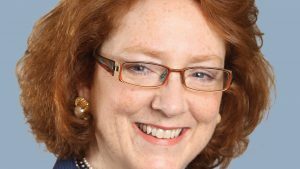 The American Public Transportation Association (APTA) has named LTK Engineering Services Director of Business Development Natalie Cornell as 2018 Outstanding Public Transportation Business Member. Cornell was honored at APTA’s Annual Meeting. 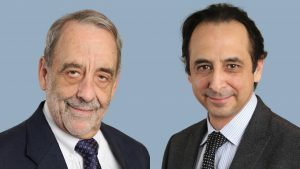 LTK Engineering Services has added Sarah Wineman and Brian Leibowitz, previously president and vice president, respectively, of A Train Enterprises, an engineering services company they operated for the past 19 years, to its San Francisco staff. 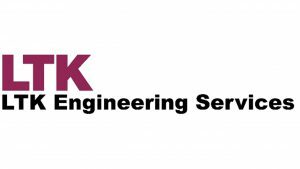 LTK Engineering Services announced a series of promotions to its management team.